Snapchat is rolling out a new feature to its iOS and Android apps that provides contextual suggested effects for your photos based on what’s in them. 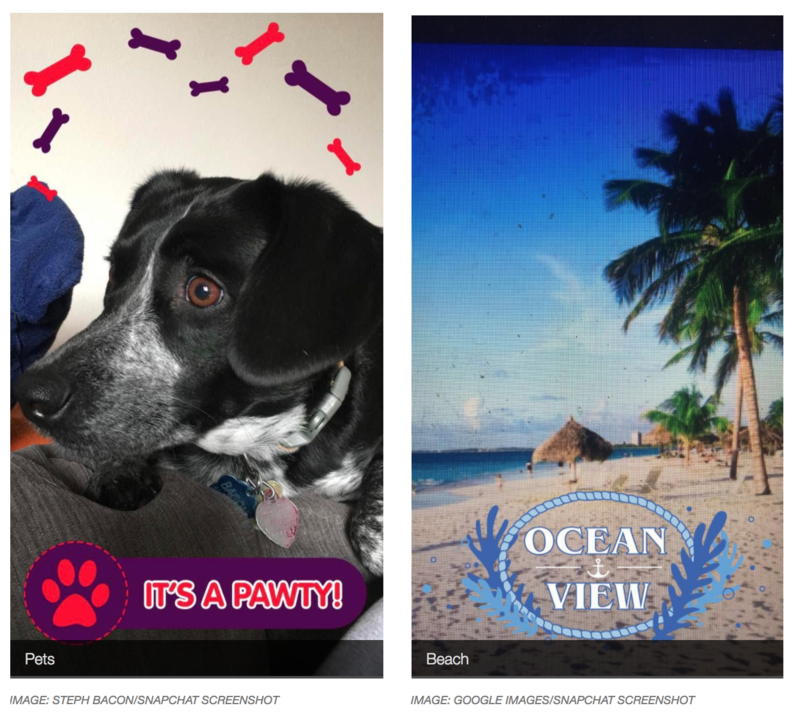 According to a new report from Mashable, Snapchat has quietly rolled out new filters that detect what’s in snaps and provides relevant stickers or borders based on what the app recognizes to be in the image. The new range of filters are being rolled out to users since last week and it is being done in intervals so as to ensure everything works as intended before a global rollout. With augmented reality and object recognition getting faster and more accurate, it’s interesting to speculate exactly where Snapchat will go with this technology. 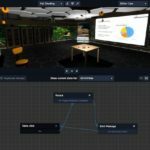 One thing that seems certain, though, is that features like these will be used for ads and revenue generation. 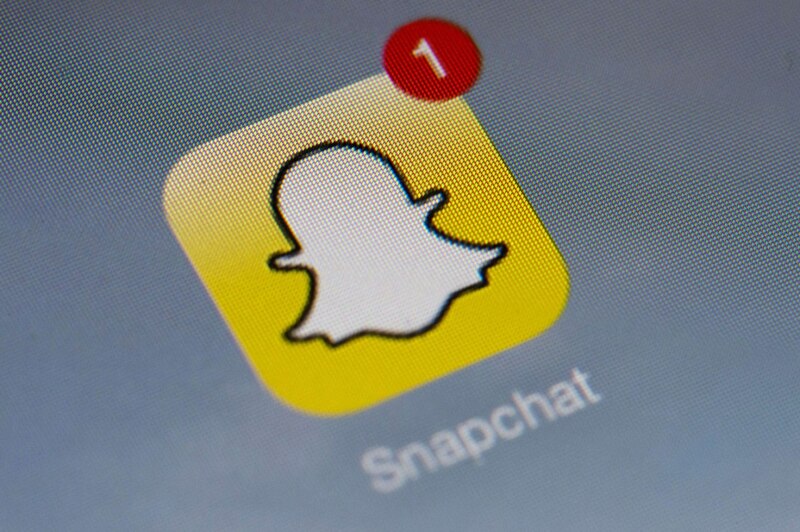 In the coming weeks, Snapchat will be releasing bigger changes to the app as the company’s CEO promised to provide its users a massive redesign after its disappointing earnings report this month.